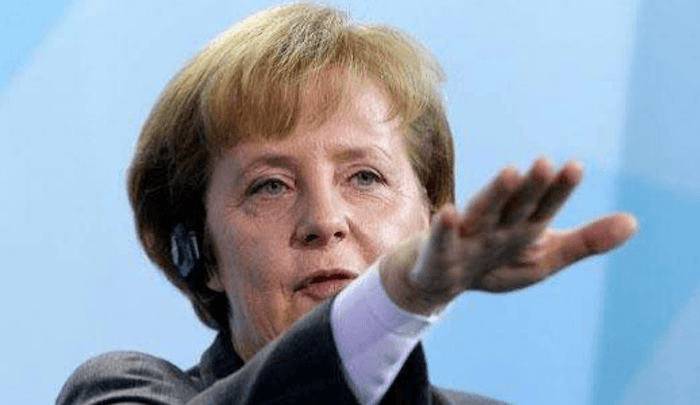 History repeating itself – German leaders persecute Israel & the Jewish people! German Chancellor Angela Merkel waged a campaign to prevent central & eastern European countries from moving their capitals to Jerusalem to preserve the Iran nuclear deal. German town hall closes out of fear from one annoying migrant of unknown origins. It’s not just that appeasement and kowtowing to violent intimidation and bullying has been the West’s foreign policy for so long; even worse is the fact that the powerful forces that are trying to preserve it as a policy are so self-righteous about it. 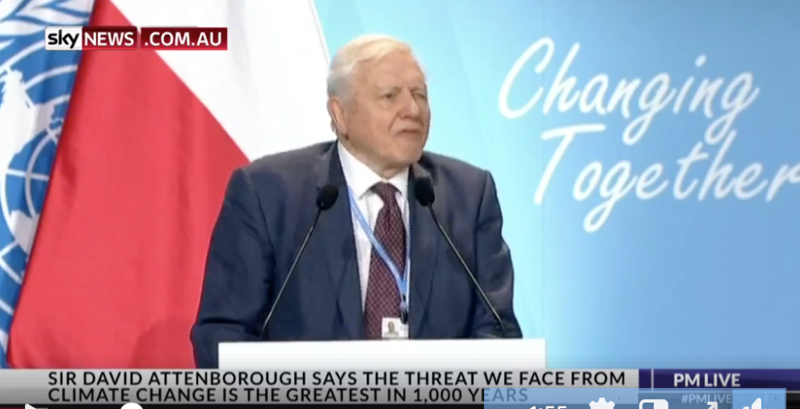 Malcolm Roberts on David Attenborough: When the UN starts trotting out celebrities, as it always does, then it shows they haven’t got science. Europe will reap what it sows. They murdered 6 million Jews now they well get 600 million muslims. Look at the territory Islam has taken over in Africa and mid-east. They are doing the same to Europe and the west. Check the schools. Most have reached 50% or more non-native speaking children. In 10 years Europe will be no more. Call me racist, but I live in the middle-east and I see first hand what the west refused to acknowledge. Merkel has truly destroyed the German people. In the middle of the 21st century, we could see the rise of Berlin as the European capital of the Eurabia caliphate, competing with london. What Merkel has done! She could have been a hero but will in infamy. The dolf Germans kept voting her back into office. I have my doubts about that. Who counted the votes?